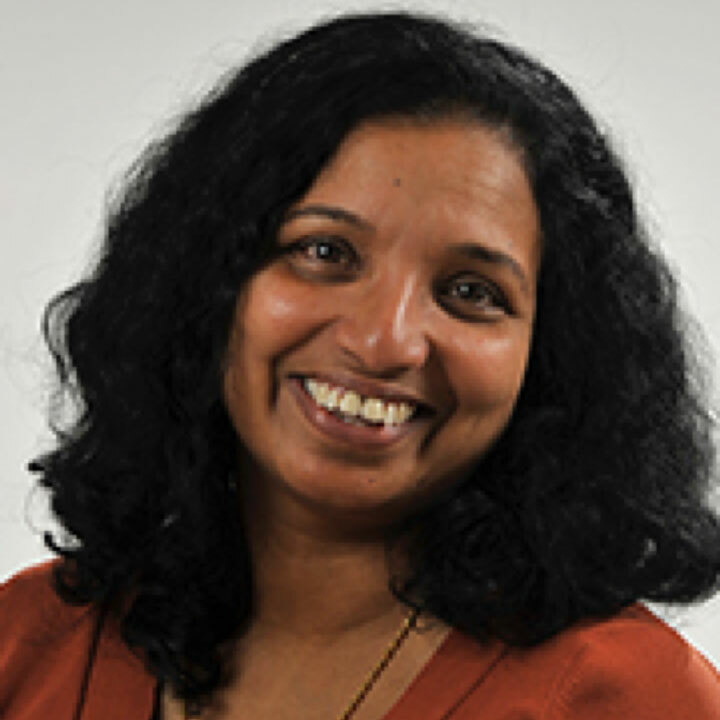 Dr. Sree Kurissery is currently the Chair of the Department of Sustainability Sciences at Lakehead University and served as the coordinator of the Division of Environmental Studies in the recent past. She was a Centre of Excellence (COE) Fellow at Osaka University, Japan. Her research across the continents from India to Japan and Canada include, but are not limited to, environmental microbiology specifically, biofilms, microbiologically influenced corrosion (MIC) and, antibacterial metals as a viable solution to MIC. Her more recent research is on natural biofilms and water quality indicators including caffeine in freshwater ecosystems. Dr. Kurissery has published extensively in distinguished international and national journals in the fields of microbiology, biocorrosion and ecology. 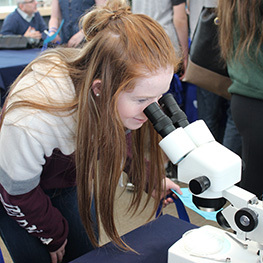 She is the major architect of the Honours Bachelor of Arts and Science in Environmental Sustainability major and is one of the founding members of the Research Centre for Sustainable Communities at Lakehead University.